Get your free Peony Download! 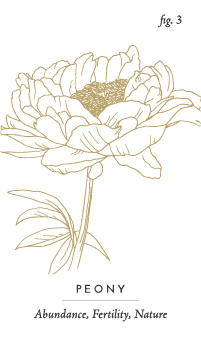 Sign up with your email address to receive a printable Peony card for 2019. Thank you for joining my mailing list. I’m so excited for what the new year has in store! I prepared a print of this glorious flower, and wanted to share it with you to wish you an abundant new year. Download your printable here! Suggested print size is 2.75x4.75”.